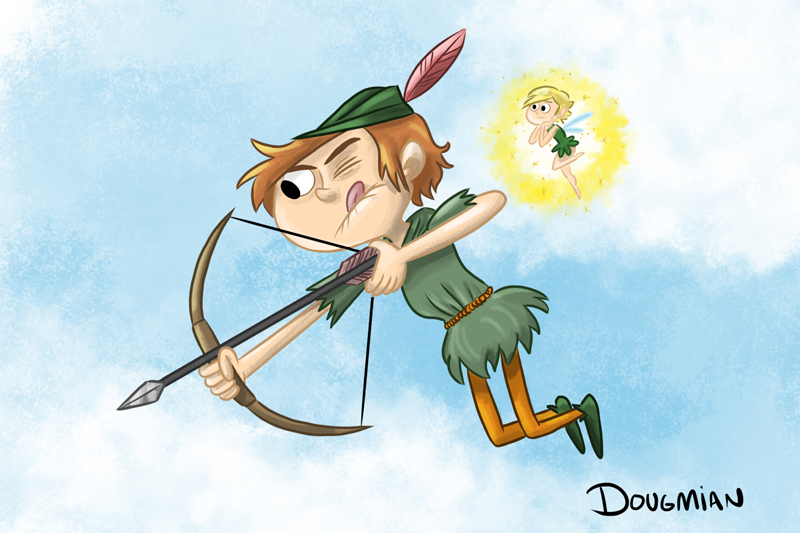 I think it is what happens when you mix Peter Pan with Robin Hood! Imagine the damage of the attack if an archer could fly! Thanks Paulinho for confusing these characters!